Despite Wales’ relatively small size as a country, it seems to have had a particular influence on the creation and history of the USA. 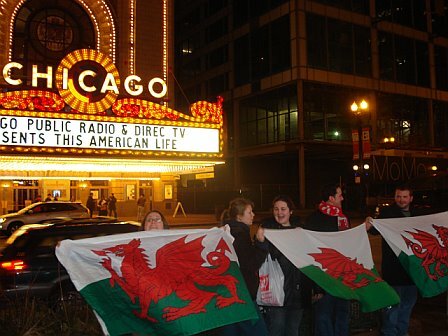 The Welsh have played a disproportionately big part in American life. Many of the Welsh men and women who emigrated to America had emigrated there from Wales to seek a new life away from the economic and cultural oppression that was being carried out by the central London government on the nations of Britain – a problem which particularly seemed to target the Celtic countries of Wales, Scotland and Ireland although the poor of England did not escape unharmed either. Almost 50% of the Signatories of American Independence and constitution were Welsh, 20% of the pilgrim fathers were Welsh as was the captain of the Mayflower itself. 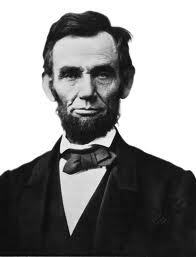 There have been at least 9 American presidents of Welsh descent including three of arguably the most iconic and influential; Thomas Jefferson, Jefferson Davis and Abraham Lincoln. 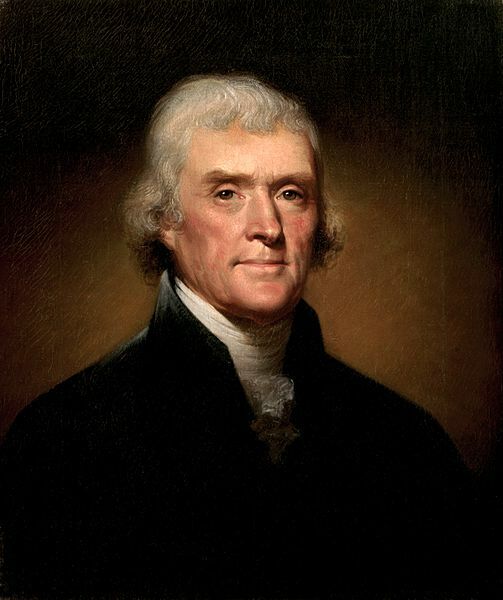 Thomas Jefferson also became good friends with fellow Welsh American president John Adams and was also the principle author of the revolutionary declaration of American independence (proposed by Adams with the guidance of Welsh philosopher and political progressive Richard Price in London) and author of what is probably the most famous sentence in the English language, that “all men are created equal, that they are endowed by their creator with certain unalienable rights, that among these are life, liberty and the pursuit of happiness” This sentence and sentiment alone has inspired the struggle for independence and the fight for the rights of marginalized people against tyranny throughout the world and throughout modern history. Pennsylvania (originally called New Wales) and Rhode island were also founded by Welshmen. 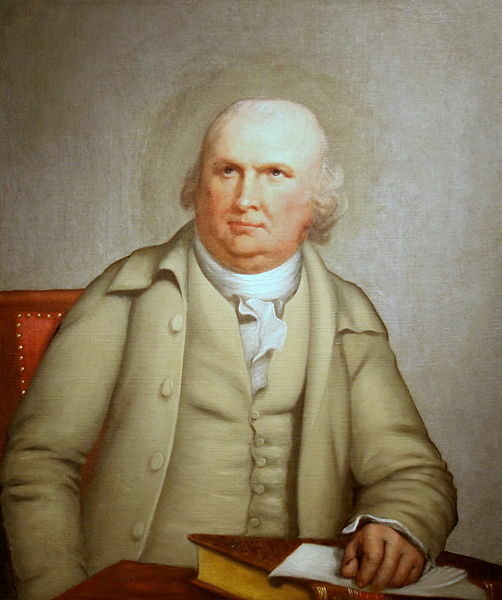 Pennsylvania is regarded as the cradle of the new American nation. This is where the American declaration of Independence from the English monarchy colonial rule was written and declared by the founding fathers in 1774, where the Articles of Confederation were written, and later the Constitution of the United States of America itself – all conceived, written and drafted by Welsh Americans – an astounding feat and legacy for the Welsh in the new world. John Marshall 1755-1835, Chief Justice of the United States and father of American constitutional law was also a Welsh American. It was also Welshmen who established America’s main Universities and colleges: Yale, Princeton, Brown, William and Mary, Virginia, John Hopkins, Andover and Bryn Mawr being prime examples. Samuel Adams, one of the signers of the declaration of independence, co founder of Harvard university and one of the original instigators and propagandists against the English redcoats after their failed Boston attempt at appeasement was also of Welsh extraction. 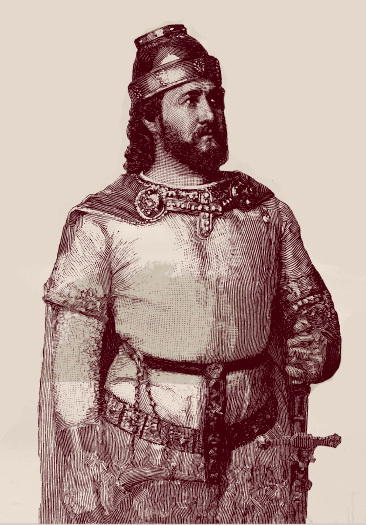 Going back even further, Madoc or Madog ab Owain Gwynedd was, according to folklore, a Welsh prince who sailed to America in 1170, over three hundred years before Christopher Columbus’s voyage in 1492. The story remained popular in later centuries and it was later asserted that Madog’s voyagers had intermarried with local Native Americans and that their Welsh-speaking descendants still lived somewhere on the American frontier.These “Welsh Indians” were accredited with the construction of a number of man-made landmarks throughout the American Midwest and a number of white travellers were inspired to go and look for them. There is even strong evidence to suggest America itself is called after a Welshman Richard ap Meryk, Anglicised to Richard Amerike (or Ameryk) (c. 1445–1503) who was the principal owner of John Cabot’s ship during his voyage of exploration to North America in 1497. It has been speculated that “America” is derived from his name, owing to his sponsorship of the voyages to Newfoundland, rather than from Amerigo Vespucci, the explorer and mapmaker. 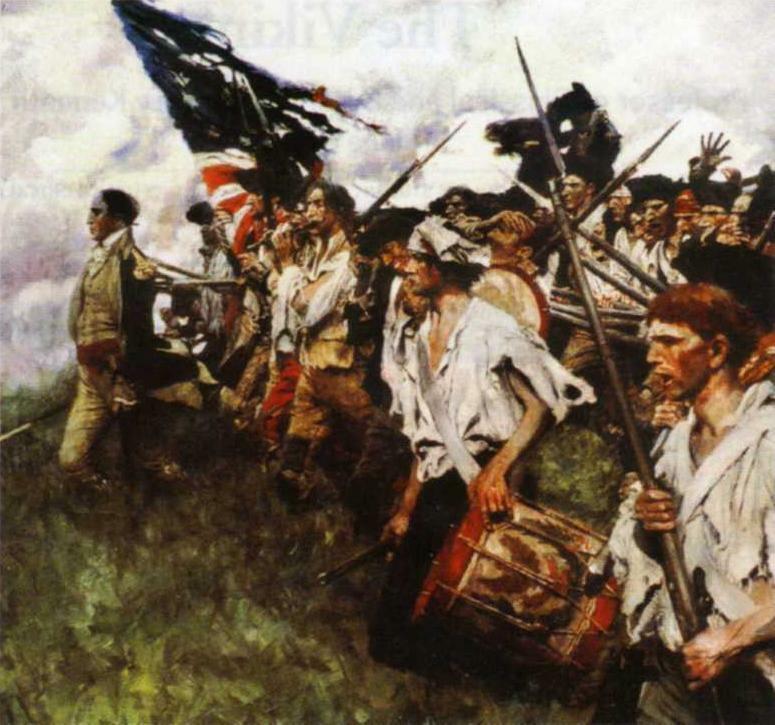 The original colonisation of North America was originally most certainly largely down to the greed and imperialism of the Anglo imperialist empire but America’s declaration and war of independence was most certainly a revolutionary Celtic anti Anglo imperialist affair. America as we know it is a country that finally beat the English redcoats and the Anglo imperialist blunderbuss. 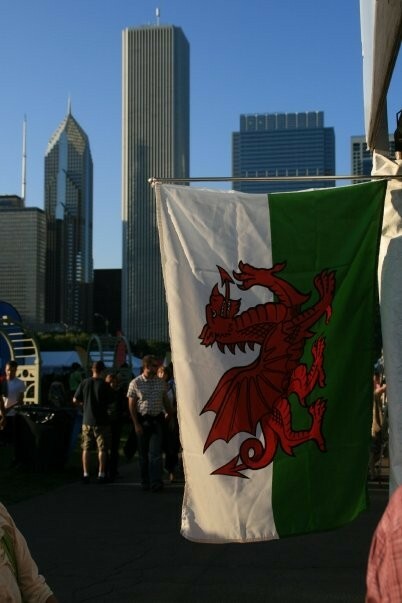 The USA could brazenly perhaps be described as one of the most successful Welsh colonies, especially so when considering the disproportionate Welsh influence on America in comparison to Wales’ size and population. Today, as dramatic as it sounds, modern American constitutionalists are potentially the last line of defence against an even worse form of global imperialist tyranny. The Welsh emigrated in varying numbers, with hundreds of thousands especially emigrating to Pennsylvania, which, as mentioned, William Penn had originally called New Wales, and which developed in to a large Welsh colony called Cambria. Ohio also became popular with the Welsh. Early Welsh emigrants were largely a mixture of miners, farmers, expert metallurgists, dairy producers and slate quarrymen – later waves also being experienced industrialists and engineers from the booming industrial revolution happening in Wales, with many going on to become mine managers, trade union leaders, executives, community leaders and yes – politicians. 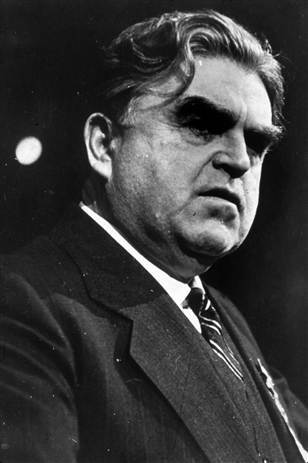 The miners and industrialists brought organizational skills, exemplified in the United Mine Workers labour union and its most famous leader John L. Lewis who was born in a Welsh settlement in Iowa. There was also a large concentration of Welsh people in the Appalachian section of Southeast Ohio, such as Jackson County which was nicknamed “Little Wales”. Welsh culture and language thrived in these areas due to Welsh language publishing houses being established and the inherent nature of close knit working class Welsh communities in general. 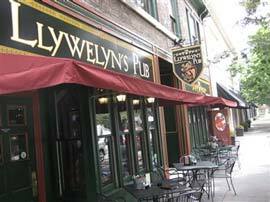 The Welsh language was unsurprisingly commonly spoken there for generations until the 1950s when its use began to subside, but otherwise still survives due to the myriad of Welsh American societies in America today. Other areas that the Welsh populated were Knoxville Tennessee and neighbouring Sevier County where they formed rolling mills and the Knoxville iron works. Other popular areas for Welsh emigrants were Indiana, Minnesota, Kansas, Maryland, Oneida county, Vermont, Utica and New York, whilst further west, more Welsh miners, shepherds, gold prospectors and shop merchants arrived in California: especially the Sierra Nevada, Sacramento valley and Amador county.Oregon, the pacific northwest and rocky mountain states were also popular destinations. Strongly Republican, the Welsh gradually assimilated into the larger society but without totally abandoning their own ethnic cultural ways and values, many of which can today be seen in the culture as well as in the constitution itself – a magnificent testament to Wales and its people. But the Welsh cannot be let off the hook in terms of the native American persecution. There is no proof that the Welsh settler communities supported or took part in this deliberate slaughter and persecution and it can be fairly safely assumed that the Welsh cultural, social and religious values would have been against any such deliberate campaign of persecution, and in favour of co habitation like they had proven was possible with the native American Tehuelche tribe of Patagonia in South America. But by the very nature of being there, the Welsh were new settlers and new colonialists in a new land even if they were themselves escaping cultural and economic oppression by the London Government on their homeland of Wales. 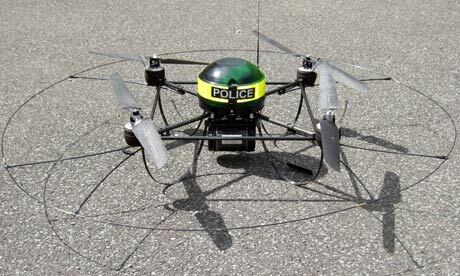 There can be no wistful cop out – the Welsh, whether by association or otherwise have to be considered as complicit as anyone in this regard. Maybe this issue can be reconciled in time by constitutionally acknowledging the native Americans and reinstating their values and natural rights within a new tyranny free United States republic. 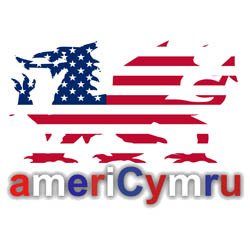 Today there are over 11 million people in the USA with Welsh surnames. It is also very notable that there are a disproportionably large number of African Americans with Welsh surnames. This was largely brought about by freed slaves taking on local Welsh Methodist / Baptist preachers and local leaders’ surnames, and later through intermarriage but also, alas, in some cases from Welsh slave masters. Like John Quincy Adams, Welsh American politician Cassius Marcellus Clay was a highly influential slave abolitionist who survived numerous murder attempts for his beliefs. Cassius Marcellus Clay, father of boxer Muhammad Ali, was named after the politician and gave the same name to his son who changed it when he converted to Islam. This Cree Indian proverb, like many others, has been proven bang on when it comes to the current American and global crises. As King George III of England demonstrated to his own detriment when trying to tax the new Americans to the hilt, no limit greed is back on the menu. Over time the City of London and the parasitic global banking agenda managed to push itself back in to the institutions of America, especially its banking institutions as seen by the privatisation of the Federal Reserve bank in 1913 and the ongoing financial crash that started in 2008 and is rapidly eating away at the core of American foundations. As elsewhere and since 9/11 especially, general creeping tyranny has also been taking hold of early 21st century America, together with eerie historical reminders of where it could be going.The gradual attempt at the dismantling of the original American constitution can be seen in the draconian Patriot act, the NDAA /National Defence Authorisation Act and others, which target law abiding American civilians or lawful protestors as domestic terrorists. These new acts allow the killing or detainment of citizens indefinitely and without trial based solely on suspicion or arbitrary whim. A not so subtle attempt at diluting the second amendment of the right to bear arms, the hinting at a possible police state and marshal law, increased snooping laws, drone and other invasive technologies, a dissolving economy, mass corporatism and the death of balanced reporting in the mainstream media and press has meant that America, as Britain and elsewhere, could be facing real tyrannical and totalitarian dangers. 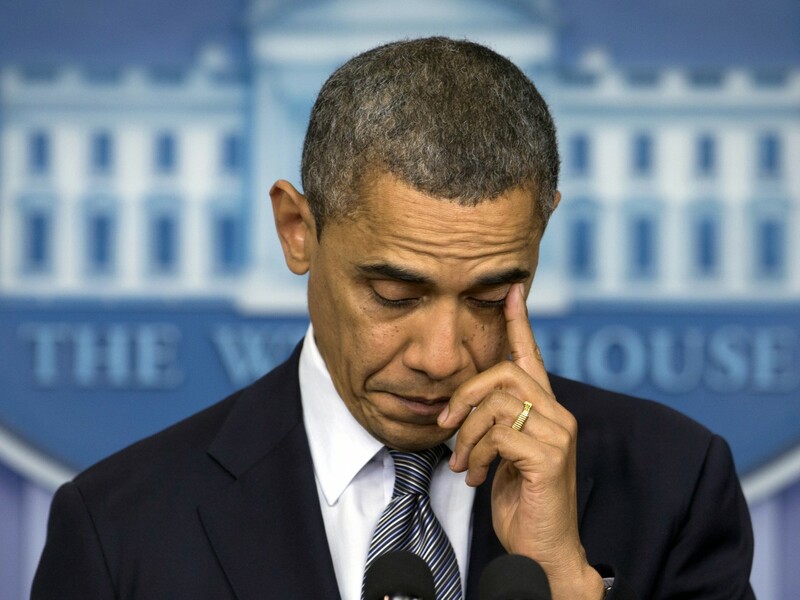 The issue of gun ownership is a big one but historically it’s hard to argue that the disarming of nations isn’t often followed by tyranny, mass deaths and democidal holocausts as witnessed in China, Germany, Armenia, Cambodia and, perhaps most famously, in the Ukraine and the Soviet Union where up to 60 million are thought to have died under the Bolsheviks and Stalin after the population was de armed and totalitarianism took hold. But as Alan Watt has stated: “The Celts have a natural aversion to tyranny” It’s not over romanticism or whimsy (well, just a little bit maybe) to point out that Welsh names especially can once again be seen at the forefront of the present day fight against a world dictated to by sociopathic corporate salesmen parading as politicians . 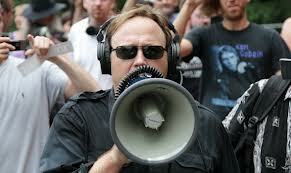 Whatever your personal political beliefs and allegiances might be, examples of these Welsh names willing to stand against this creeping tyranny in the USA and elsewhere are once again disproportionate and span the whole political spectrum: Alex Jones of infowars.com fame, the current leader of alternative media in the USA who occasionally references his Welsh ancestry is one obvious example. Other good examples are Walter Jones – the first Congressman to propose a resolution to impeach President Obama for high Crimes and misdemeanours for waging wars without an act of Congress (incidentally ex Welsh mp Adam Price is the only politician thus far to properly attempt a similar action against the great actor Tony Blair in Britain), 911 investigating scientist and physicist Steven Jones, economist and civil rights campaigner Paul Craig Roberts, film producer, political lecturer and 9/11 investigator G Edward Griffin, the man who broke the chemtrail and other stories AC Griffith, controversial Code pink co founder Jodie Evans and ice hockey player Tim Thomas who is the first high profile American sports players to ever refuse to accept an invite to meet Obama at the White house based on his belief that the administration is corrupt. 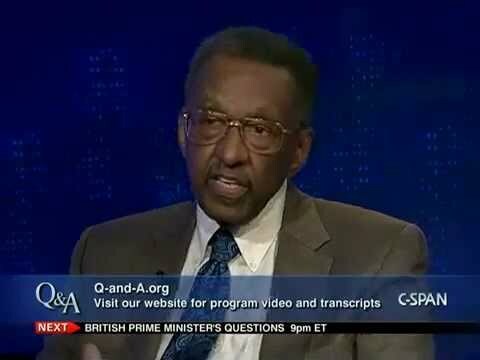 Other great examples are academic and political campaigner Walter E Williams, another highly respected 9/11 investigator for truth – Professor David Ray Griffin, documentary and investigative film maker William Lewis and founder of Black Box Voting Inc – a national non-partisan, non-profit elections watchdog group, Bev Harris, who in 2003 exposed how Diebold voting machines could be manipulated and used for vote fraud and also identified and broke the story on the criminal records of a number of individuals who owned, programmed, and printed ballots in the elections industry. A perfect more recent example is Welsh American whistleblower Bradley Manning who spent his early years in Pembrokeshire and who went on to expose countless war crimes committed in the illegal occupation of Iraq and elsewhere through the Wikileaks site. 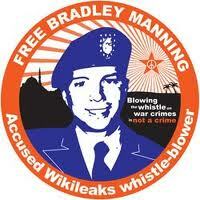 Manning has been imprisoned without due process of law for over two years and could face the death sentence for his courageous whistle blowing on international war crimes. Welsh values of justice and fair play obviously aren’t unique to America. Welsh whistleblowers have always been at it. 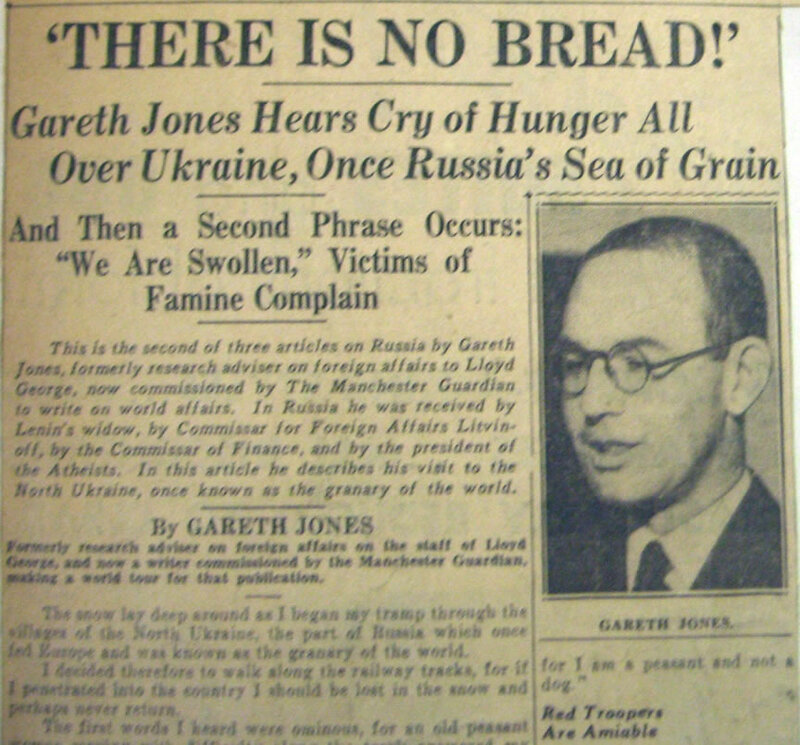 A great example is the Welsh journalist Gareth Richard Vaughan Jones who first publicised the existence of the Great Ukrainian famine of 1932-33, where up to eight million Ukrainians were deliberately starved to death by Stalin’s communist regime. As the Soviet Union regime was an ally of the west, no other journalist or newspaper dared to cover this holocaust. Gareth Jones later died under mysterious circumstances in outer Mongolia while carrying on with his investigative work. In November 2008, Jones and fellow Holodomor journalist Malcolm Muggeridge were posthumously awarded the Ukrainian Order of Merit at a ceremony in Westminster Central Hall where Ukrainian Ambassador to the UK, Ihor Kharchenko, described him as an “unsung hero of Ukraine”. All these examples of fighting injustices and tyranny may all be amazing coincidences. But I think not. And although Welsh heritage can also be claimed by more unsavoury characters like Hilary Clinton, the Bushes, Condoleezza Rice and Obama, who have sadly been involved in some of the worst imperialist wars seen in modern times, they are thankfully the exception rather than the rule. 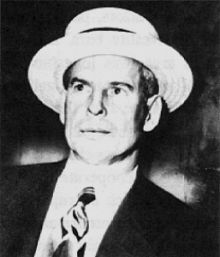 In this they are no better than Welsh American criminal outlaws such as Jesse James and the head of the Chicago Mafia, public enemy number one Murry the Hump (Llewelyn Morris Humphreys), although these two, rightly or wrongly have become to be seen as part of Americana rather than an attack on it. 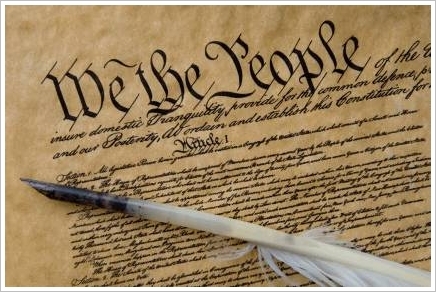 The American revolution, constitution and unique bill of rights – the longest standing constitution in known history, went on to influence the whole world as an inspirational constitutional republican model, including inspiring the constitution of Switzerland and the French revolution and resulting constitutional republic of France. Welsh philosopher and intellectual David Williams, as well as being a pioneer of the principles of liberty and free education, and who helped to shelter Benjamin Franklin and others from persecution, also wrote the first draft of the French constitution – another missing chapter from the official history education curriculum of Wales and beyond. Switzerland in particular, probably because of its similar size and geography, has also influenced and inspired many Welsh patriots, republicans, economists and academics in the 20th and 21st century, as a great example of a modern, truly democratic sovereign European and international state. America and Switzerland are a few of the last nations on earth to still have a high degree of real personal liberty and protections from potential tyrannical government as demanded by their constitutions. 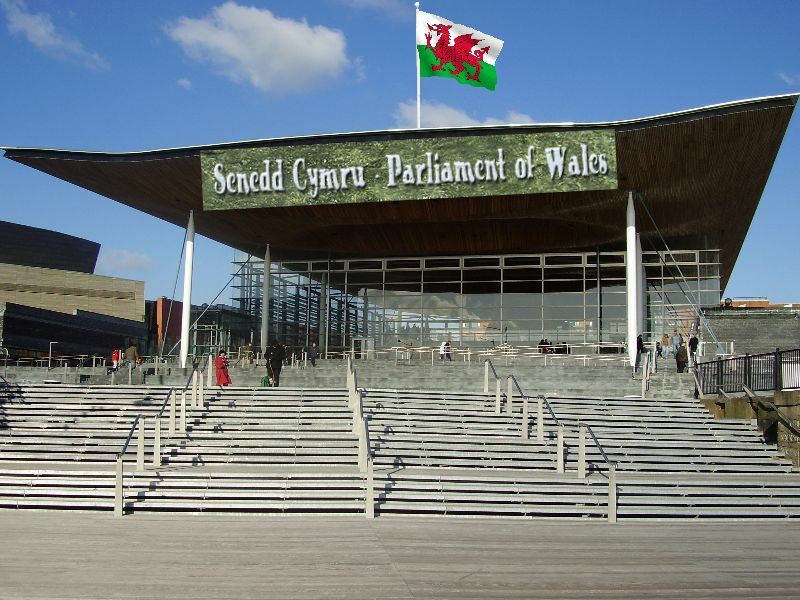 The Welsh have shaped these constitutions and these liberties – what happens in these countries especially is of real interest to us all whether we like it or not. After years of cultural conditioning by a so called liberal mainstream media culture and education system which has sold us the narrative that all American constitutionalists and patriots are by default religious zealots and far right wing extremists (quite similar to the way Welsh patriots are treated in the mainstream British press perhaps), a great deal of people are now waking up to the fact that what the modern constitutionalists in America are fighting against is a real and present danger. Not only to liberty and freedom from tyranny in the USA but also against a broader tyrannical threat which could be facing all of us in the world as we know it. 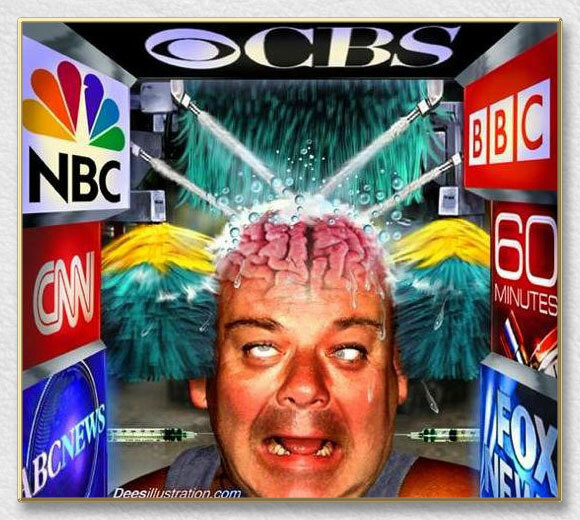 As it’s generally accepted by now that the mainstream media is bought and paid for and has long given up on its duty of providing any sort of real, balanced and non biased news coverage, fervant dismissal of such anti tyranny opinions as conspiratorial claptrap only serves to give these opinions more credence and validity. At the same time, attempts by mainstream media to keep up the pretence of the left /right political pantomine has become a form of post modern light entertainment in itself.. There is surely a lot of truth in the statement that one of Wales’ best exports is its people. In a sense the energy of the hundreds of thousands of Welshmen and women who left Wales for America and played a massive part in setting up one of the best constitutional republican models in the world whilst fighting and finally defeating the English monarchy and empire, has now come full circle. Their efforts are a hugely important part of Welsh history that, along with the original Celtic Britonnic history of the Cymry/Welsh people, has criminally being omitted from the Welsh education curriculum and from British state history, leaving generations of Welsh schoolchildren utterly unaware of their fellow compatriots’ role in forming one of the world’s most successful republics in modern history. In the same way that Wales has become poor and colonised by the British state precisely because it has such immense natural wealth, similarly it is why such drastic attempts been made to vilify and subjugate its people as well. Attempts have not been made at putting the Welsh down, and their incredible history omitted from the British state narrative because they are lovers of tyranny, small minded, uncultured, without vision, useless and weak – it is because they are the exact opposite. The headstrong values of personal liberty and freedom against tyrannical government that those early pioneering Welsh men and women showed have come alive again and are more relevant than ever. Wales, as well as the other nations of Britain, America and elsewhere, are today facing real and serious dangers that are now more global and tyrannical in their scope than ever. And in the face of a crippled and collapsing morally bankrupt UK state, Wales more than ever also needs full sovereignty. It’s easy to over romanticise and make sweeping statements but it seems true that an abnormal amount of whistleblowers and outspoken protectors of freedom and justice in the world have been, and are Welsh or part of the Welsh and Celtic Diaspora. 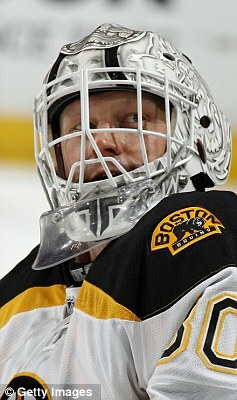 I don’t think we’ve seen the last of them. There have been enough canaries in the mines to warn us of these dangers by now. Once again the barbarians are at the door and civilisation has to fight back. This post is posted to celebrate Dydd Gwyl Dewi and our patron saint Dewi Sant. It’s also posted on the first anniversary of the publishing of the Sovereign Wales website of March the 1st 2012. Cymru Sofren / Sovereign Wales will continue to highlight that, whatever your political views and allegiances, the British state is a failed, morally bankrupt and corrupted state rotting away in the face of countless illegal wars, mass economic mismanagement and the death of the free press. Wales has to continue to work to protect itself and its interests in the face of such failures of state government. The hugely exciting potential for Wales to become a rich successful outward looking country that contributes to international relations and friendship, shared interests, humanity and civilisation, from the position of a grown up sovereign state in the world is a prospect that all the citizens of Wales should embrace while we still have the chance.